Just a little peek inside my writing studio (and what I'm working on, too!). 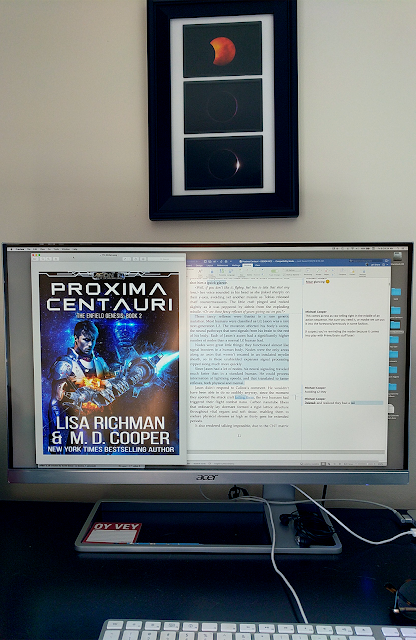 Proxima Centauri will be out in a few weeks. It releases on August 16th, and you can pre-order it on Amazon today! 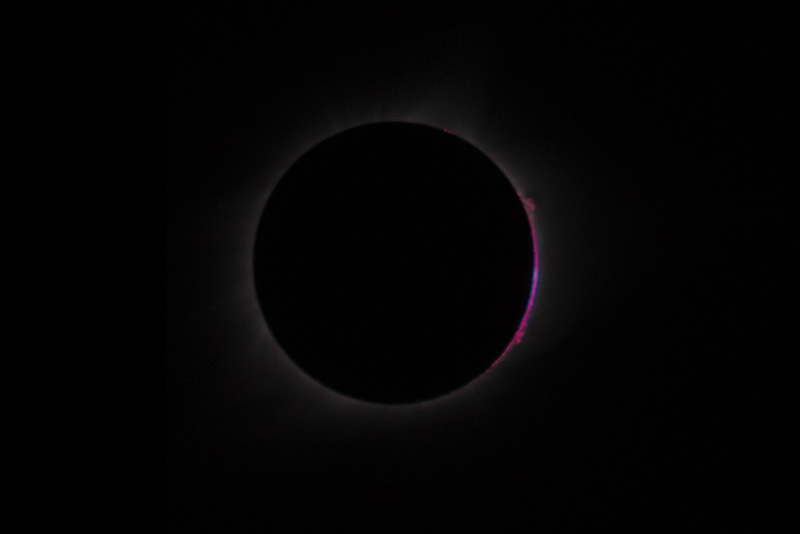 Behind my monitor, you see three shots I took of the solar eclipse from August, 2017. 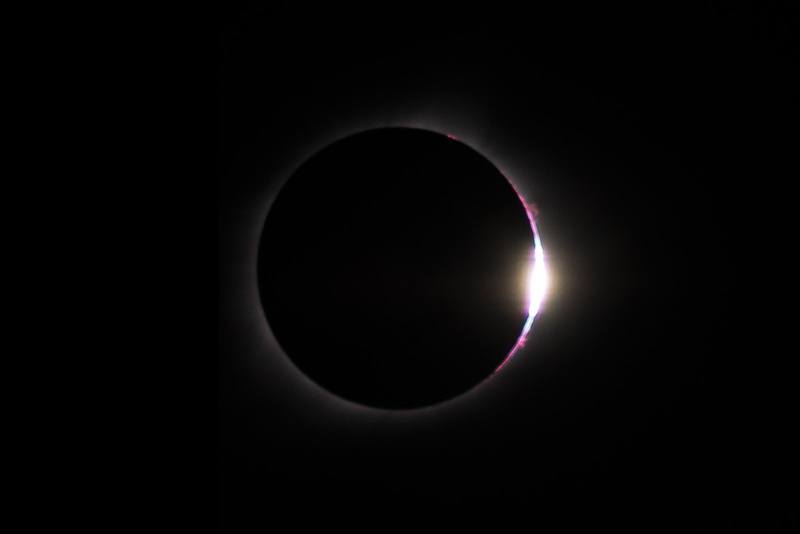 Closeups of those three shots -- sunspots, solar prominences and then the diamond ring effect -- are below. And here's the camera that took those gorgeous photos: my trusty Nikon D750. Love that thing! 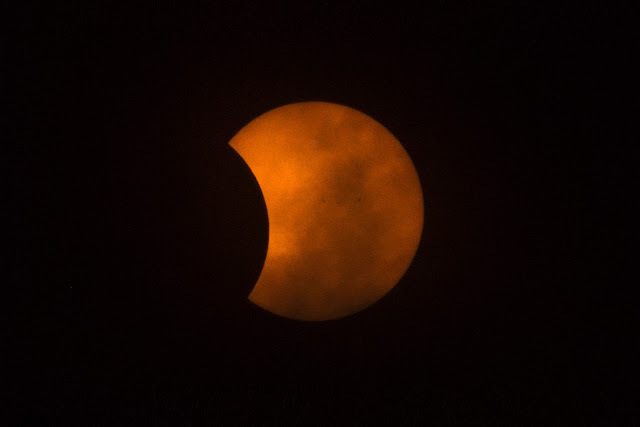 On that day, I used a 200mm prime with a 2x teleconverter. 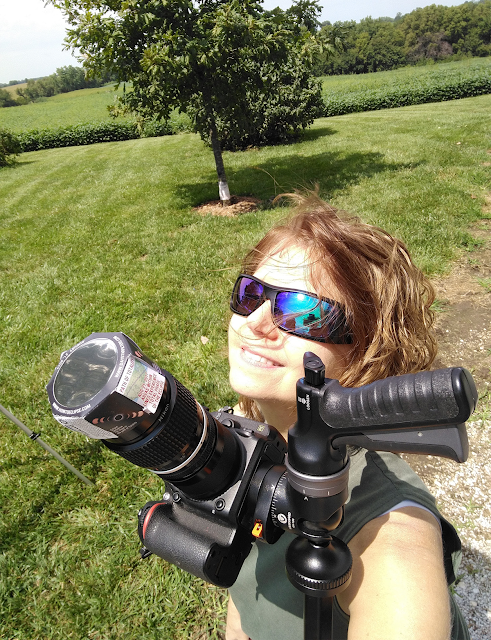 And, of course, the solar filter to keep from frying one of my favorite toys. 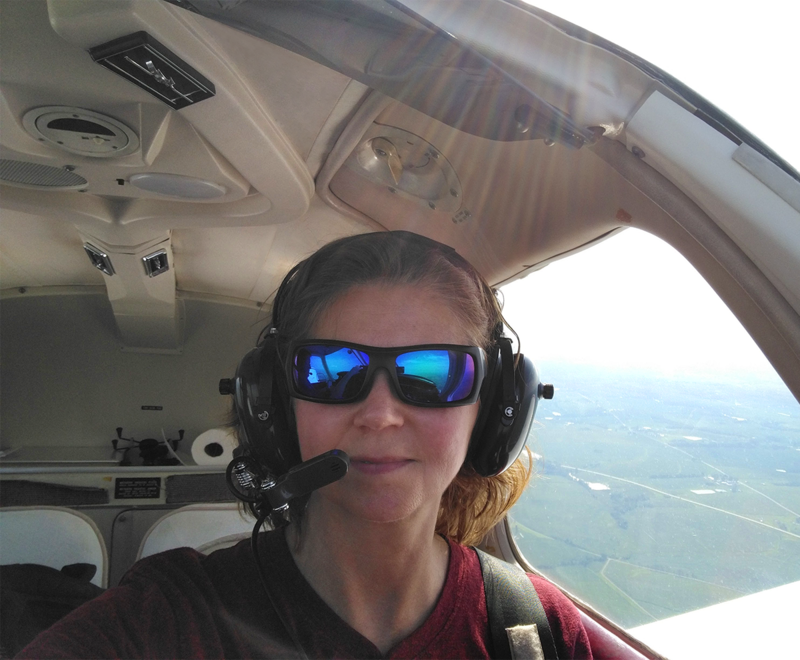 We flew out to a few airports along the way to scout the perfect location. Yes, that actually is a roll of paper towels behind my head. And if I look hot—well, I was. It was in the high 90s that day. The view on our way back was spectacular. 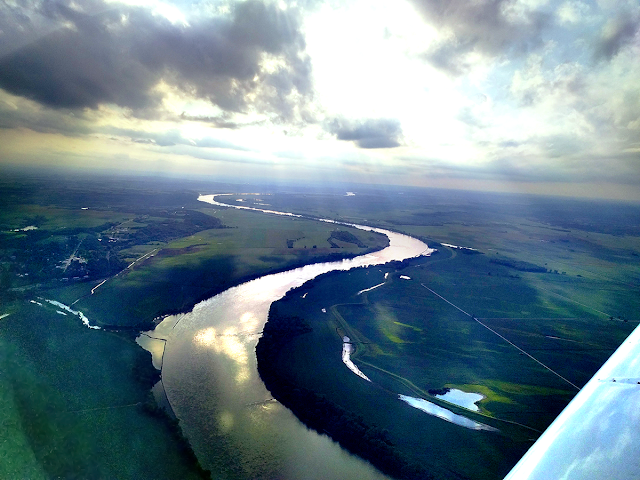 Loved the reflection of the sun and clouds in the winding river below. Happy reading, and hopefully Proxima Centauri will be in your hands very soon! If you haven't read the book that began the trilogy, you can pick up book #1 in the Enfield Genesis series, Alpha Centauri, here. And if you like it, please head over to Amazon and write a brief review? It sure helps out us independent authors when you let others know you enjoy what we write. 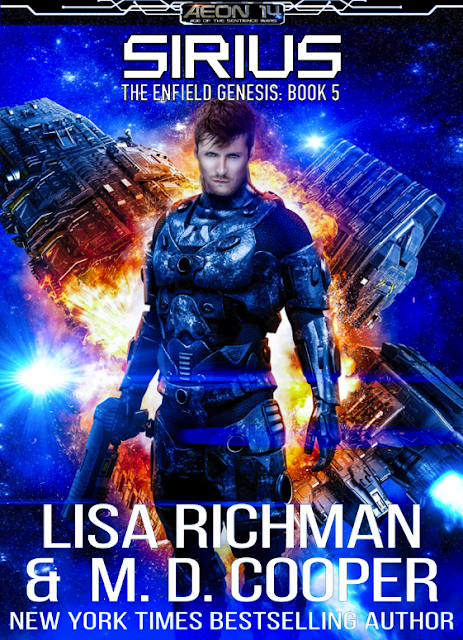 Want to hear chapter 1 of Alpha Centauri: Enfield Genesis, Book 1? Click below! Tau Ceti: Release Day is Here!